Park in front of the Old Burgraviate. In bad weather the meeting will take place in a cafe of Old Burgraviate. Picnic with a Kenyan student Diana, her adoptive parent and the Centrum Narovinu. Diana arrived at the invitation of her adoptive parents, who supports her education for already six years. 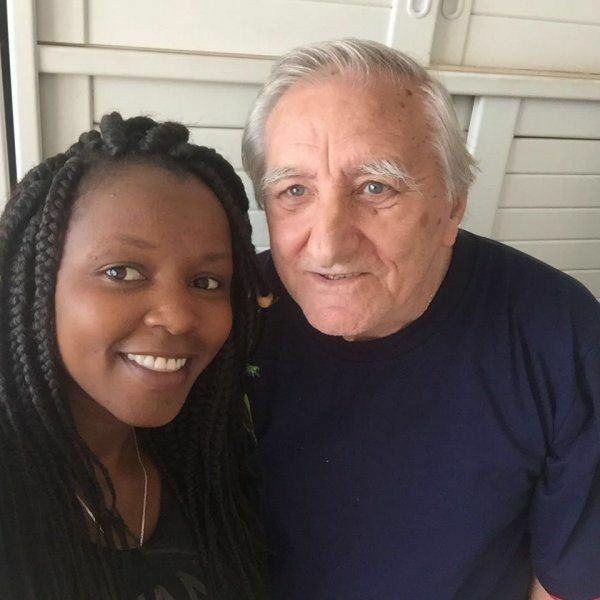 Come to meet her, ask about anything that interests you, share the experience with her adoptive parent, who visited her last year in Kenya, or just sit in a pleasant atmosphere. You can even bring a little something for a picnic. We look forward to meeting you. 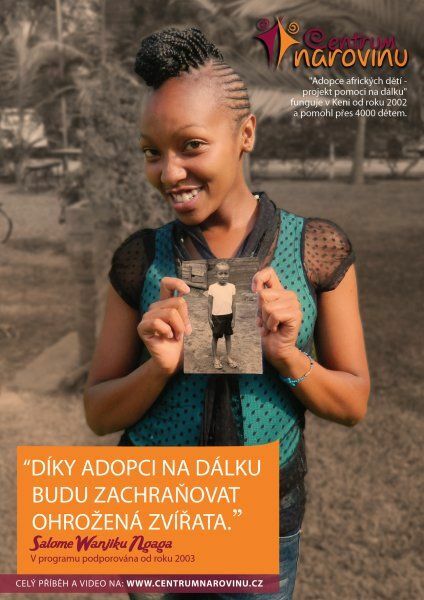 Diana, thanks to support of her adoptive parents from the Czech Republic, studies higher vocational college. She has two siblings, a 5-member family lives in a brick house with just one room in a district of the capital Nairobi - Kayole. Family income is about 8 000 KES per month (about 2000, - CZK). 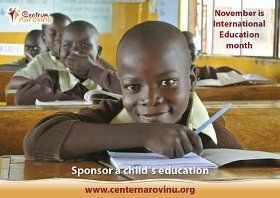 Public Service Company Centrum Narovinu focuses on development cooperation in order to improve education, health and living standards in Africa. The company Narovinu celebrated last year its 20th birthday Narovinu since its inception. The main projects include the program Adoption of African children - long distance help project, which has been operating since 2002 and has helped over 4,000 children with the education and The Community center Island of Hope on Rusinga Island in Kenya which is attended by more than 400 children a day.